The meaning of the name comes from the usage of magnetic connections from point to point (‘via’) to bring about a super-fast and convenient way of diapering and also carrying the bag. We are first-time parents; and just like any parents, we are just trying to figure this thing out! With a baby with a strong personality and severe eczema issues, trial by fire and playing alot of defense was the name of our game. Sobonneth enjoys problem-solving as an everyday school psychologist. Although she can be mistaken for an engineer, her passion is helping kids succeed and navigate everyday situations as they arise. Tony spent the last decade in the field of business analysis and reporting, but he’s always had a creative alter ego. 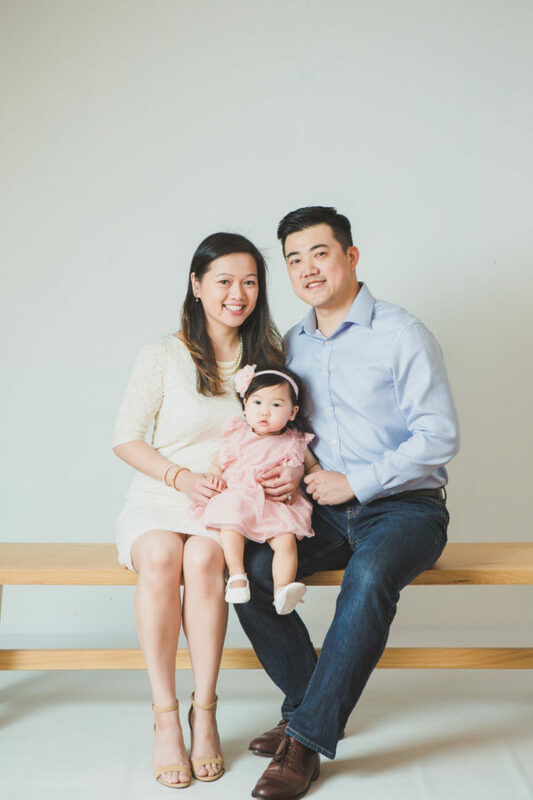 His passion for graphic design and photography usually appears after a late night glass of wine and after putting the baby down. Our journey began with an unorganized bag, a tough baby, and lack of changing areas on a long roadtrip. A 340 miles road trip meant plenty of feeds, poops, and uncomfortable wahhs. Reality hit us pretty strongly as soon as we left the house and realized luxuries such as a family-friendly bathroom is scarce. This photo was taken to document our first road trip experience with our baby! My wife and I invented this bag after having a terrible experience changing our baby on a roadtrip. With a lack of changing areas during a busy holiday weekend, we had no choice but to change our little one on the backseat of a car. After struggling with positioning our diaper bag and finding items quickly. We were frustrated with the experience. Below is a photo of our unorganized tote bag. ???????? An unhappy baby was any time that she wasn’t fed, sleeping or wanted to be held, which was quite often. Being that it was a busy holiday weekend, all the restrooms were long waits. We had nowhere to change our baby but the backseat of a car. It was not an easy situation. 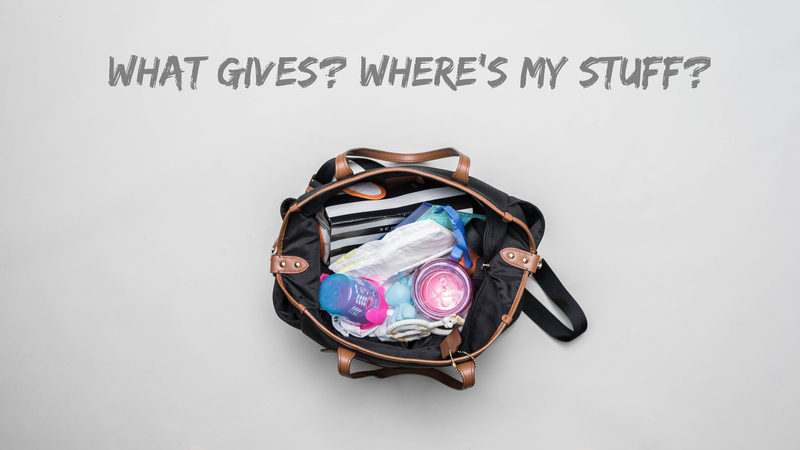 Our tote diaper bag just had items stacked one on top of the other with no rhyme or reason. Lurching over to find items with a screaming baby is not fun, and we wanted to do better. Parents deserve an easier diapering experience on-the-go. Our market research returned either cumbersome bags with a ton of zippered compartments or really tacky prints that screams diaper bag! Tony has the memory of gold fish and we second guessed whether silo’ed compartments are really the answer to better organization. Turns out! The heck with zippers! And the heck with 30 compartments!! We want ease of use, speed to open, simple organization to be the drivers of this bag. By implementing a german-engineered magnetic pull-release lock, the bag is secure and allows for the fastest opening possible, without zippers. Magnetic connections run alongst both sides of the bag to help secure and keep items from falling out. One main compartment with an easy reach organizer allows for quick positioning of essential items such as wipes, diapers, creams, toys, without ever second guessing which zipper pocket or how deep into a bag I need to go to get to items. Busy parents rarely have an extra hand to spare, which is why we focused on operating this bag with just that — one hand! With bag feet, the Vianetic is self-standing on any flat surface. Our mission is to help busy parents stress less about going outdoors or not having a place to change their little ones. This bag helps parents get to diapering in under 3 seconds, even in places that aren’t so baby friendly. 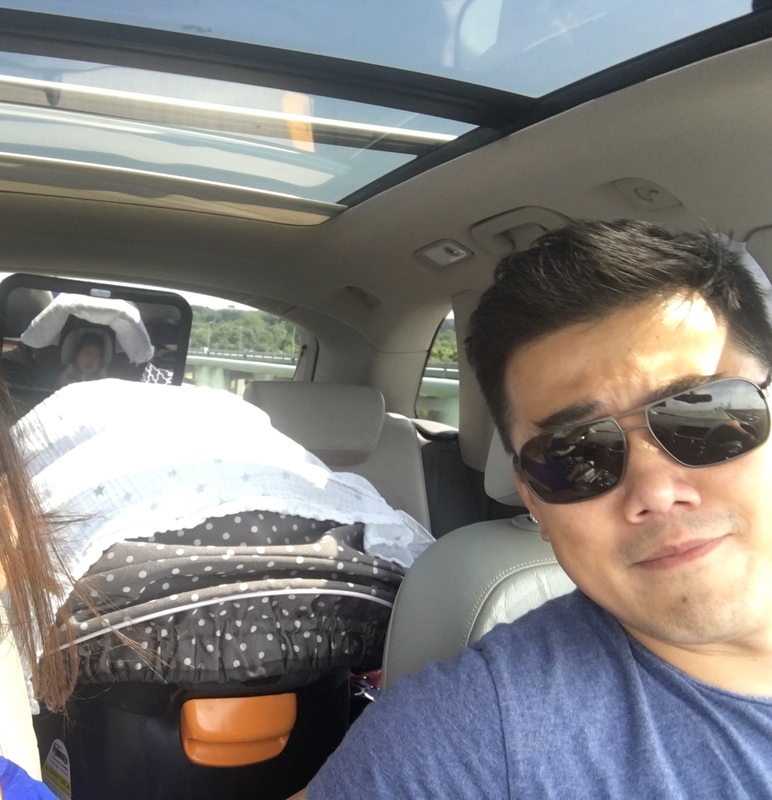 As we continue to travel, we have seen other parents changing their babies in their cars, and we empathize. We get it, we’re parents too. This past Christmas, we took our daughter to Bass Pro Shop for the annual Santa greet and came across a couple changing their crying baby in the brute winter cold with the trunk wide open and the baby fully exposed.We looked at each other and expressed how much warmer the baby would have been with our invention to change the baby in the back seat of a car blocking out much of the wind and with speed. This propelled us to work even hard on our invention and get this to market this year. Oh yeah, trunk changes? It’s good for that also! It works intuitively by connecting the magnetic straps onto the back of either car headrest. The seat needs to be cleared of any items and preferably the infant seat located opposite ends of the bag. Detaching is just as easy, just swipe up and the magnets detach.